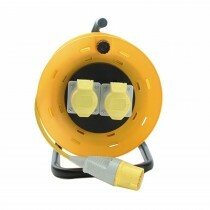 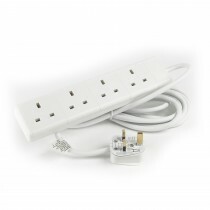 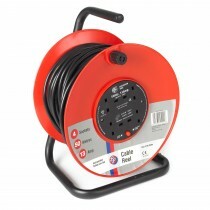 Extension leads and adaptors are essential to any home DIY job. 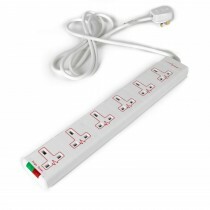 Leads from power tools and equipment always have a limit to how far they can extend, extension leads remove these limitations. 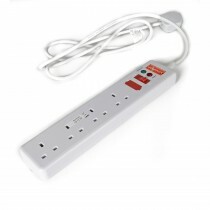 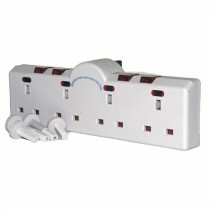 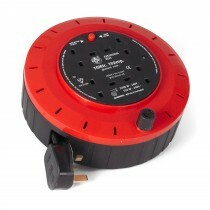 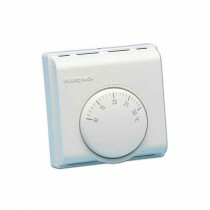 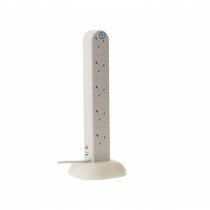 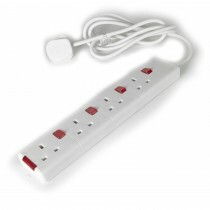 Extension leads can also help you complete normal household chores such as hovering. 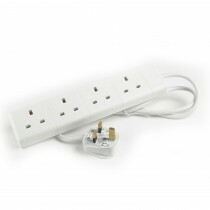 Additionally, we also stock a large range of adaptors to accommodate a large range of tools and devices, ensuring you will be able to use any piece of equipment to improve your home. 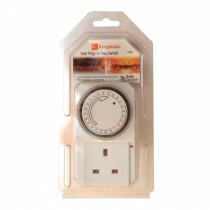 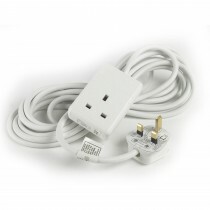 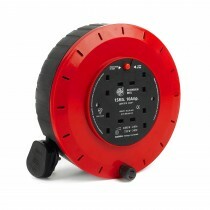 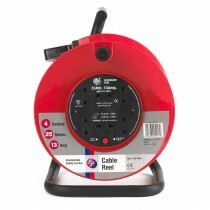 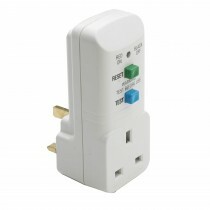 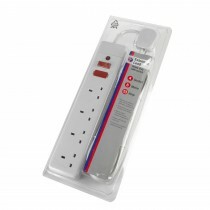 Browse our extension leads and adaptors below.